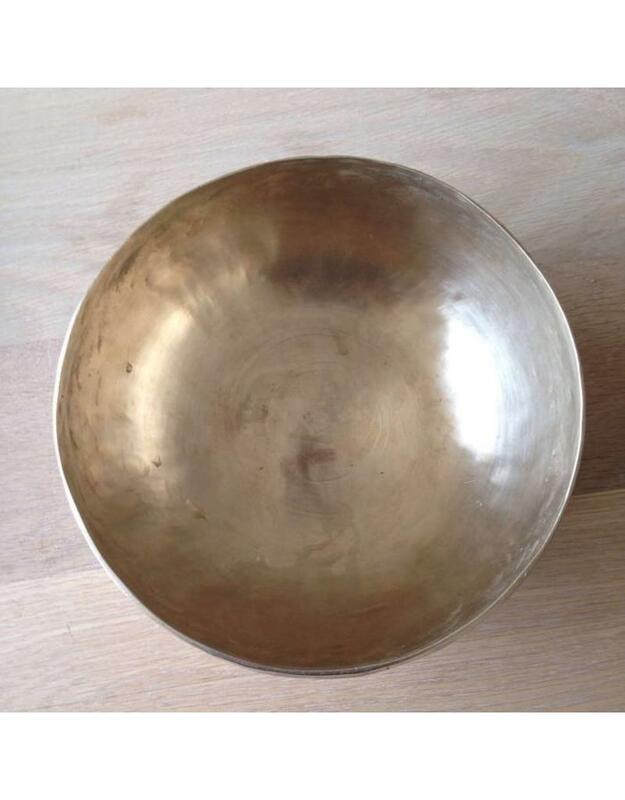 Hand-beaten antique Cobrebati singing bowl. 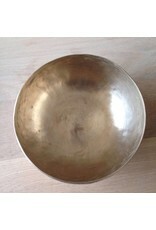 Cobrebati bowls are also called Buddha bowls. 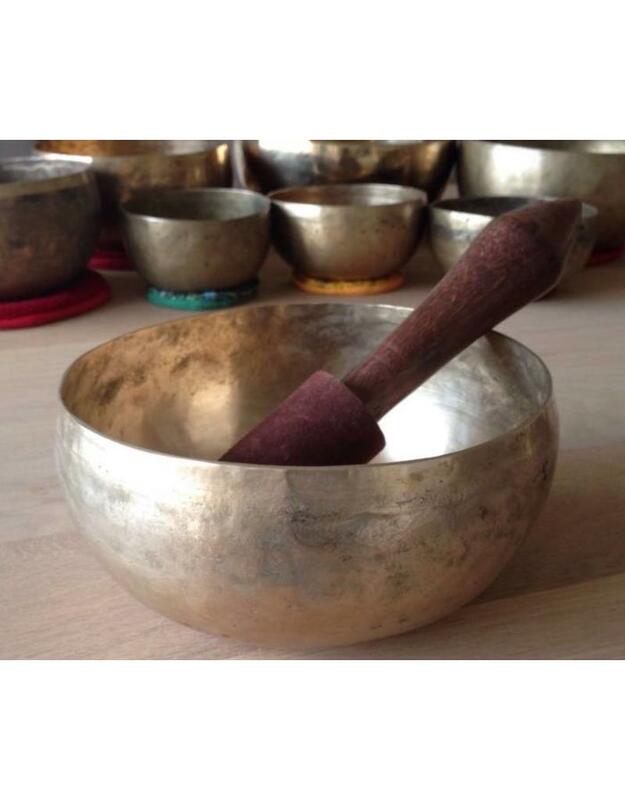 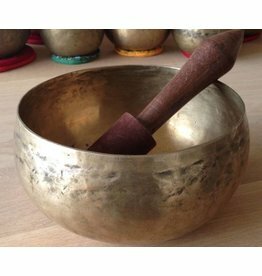 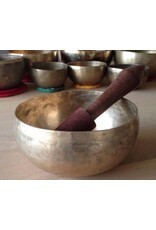 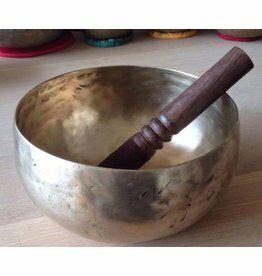 These old singing bowls are lighter than the new traditional bowls and have a smooth, bulging side like a cobra's stance.